BASKETBALL–The year 2015 was one to behold as far as success in sports is concerned in Uganda. She Cranes qualified for their first ever Netball World Cup since 1979 there was a haul of four medals at the All African Games and promotion to rugby Division 1A. Oh yes Ivan Byekwaso flexed his muscles to win a Mr Universe title while Solomon Mutai ran his legs off to claim bronze at World Athletics Championships. The biggest achievement however, was reserved for a sport that requires picking a ball and shooting hoops. Basketball. 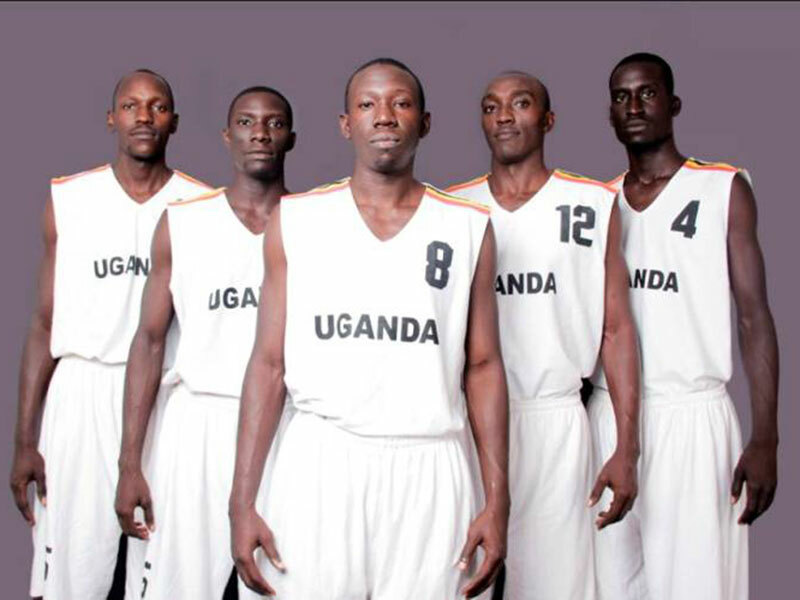 Ugandan basketball scaled enviable heights it had been craving for long when the men’s national team, the Silverbacks, took an enormous leap in the right direction by qualifying for the Afrobasket, the top African basketball championship, for the first time ever. It was no mean feat because, considered by Uganda’s standards then, the Afrobasket was unrivalled in prestige and that’s why if you could reduce the ambitions of men’s basketball to one prayer request at that time, qualifying to the coveted Afrobasket would probably fit the bill. However, Afrobasket 2015 turned out a damp squib of sorts for the Silverbacks. And the less talked about their frail performances at the continental showpiece in Tunisia, the better. Under Coach Mandy Juruni, they finished a derided 15th position, placing second last. Then, in Uganda’s group, they had an improbable task to surmount past three favourites that eventually made the semi-final bracket in hosts Tunisia, champions Nigeria and Fourth placed Senegal. A mix of inexperience and stage fright all rolled into one contributed greatly to Uganda’s capitulation. This was knitted to the fact that playing regular official games is only limited to competing in biennial tournaments that had deserted Uganda for so long. Yet, Uganda’s latest successive qualification to the FIBA Afrobasket 2017, that is due September 8-16 in Senegal, and Tunisia provides grounds for optimism for the second time of attempt. “It was very tough. But now we have got expectations and when we get there, the level will be quite high, especially us facing three top teams in Africa,” Juruni said. On Tuesday, the City Oilers coach proclaimed he was guided by small criteria of “merit” and named nine local-based players with four other professionals for a training camp in Egypt. The same old faces that took part in 2015 edition dominated the 13-man squad. Captain Stephen Omony, Jimmy Enabu, Ben Komakech and Joseph Ikong will be making their second appearances. Syrus Kiviiri’s splendid form with resurgent Warriors got him a nod together with UCU Canons skipper Jonathan Egau and City Oilers’ duo of Jonah Otim and James Okello. Professionals A’darius Pegues, Stanely Ociiti, Samuel Kalwanyi and Robinson Odoch Opong made the cut while surprise inclusion Stanley Mugerwa completing the squad. With the custodians of the game- FUBA- crying foul over empty coffers, Juruni was forced to shelve plans of early preparations with the locally-based players. But the government made timely intervention with a shot in the arm of $120,000 (about Sh420 million) to enable the much-needed two-week camp. A 12-member contingent of was been off today by State minister for higher education Chrysestom Muyigo to Egypt. It consisted of nine players with national team manager Muhammad Santur, Coach Juruni and physio Ram Nyakana. The Egypt training camp in the city of Alexandria is scheduled to include three friendly games against local sides and there after proceeding to Dakar, Senegal, for real business. Drawn in Group B alongside 11-time champions Angola, Morrocco and Central African Rebublic, it promises to be tough challenge for Silverbacks if they are to come good on their noble target of bettering their 15th place finish. “I think that it is a tough group with multiple champions Angola in there. The real race is going to be between Central African Republic, Morocco and Uganda. I believe we can compete with them and if we do everything right, we can have an edge,” Captain Omony told FIBA.basketball.